I want to share with you my fitness journey so far since last February. I also thought it would be hard to do certain things since I did have major surgery after all. However, these worries were put to rest once I jumped back into fitness about 5 months PP. I tried at 8 weeks but the incision area felt sore. I got scared and did not workout again, until a couple months ago. 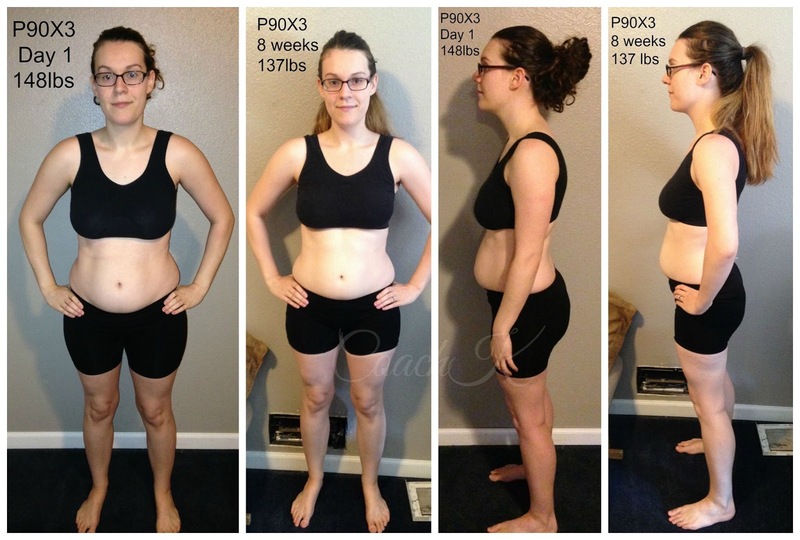 When I became pregnant, all of my fitness and nutrition motivation went out of the window! All of a sudden I had no appetite and no energy. That put my in a rut for months! Thank goodness I worked for most of my pregnancy, full time in retail on my feet, so I did not gain too much weight. 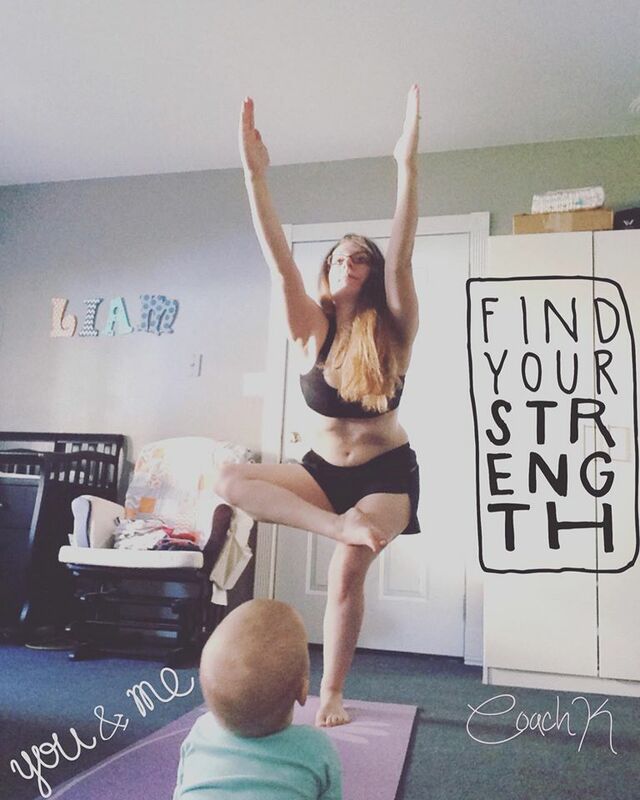 After I gave birth, I was not very anxious to workout and loose the extra 20 pounds. 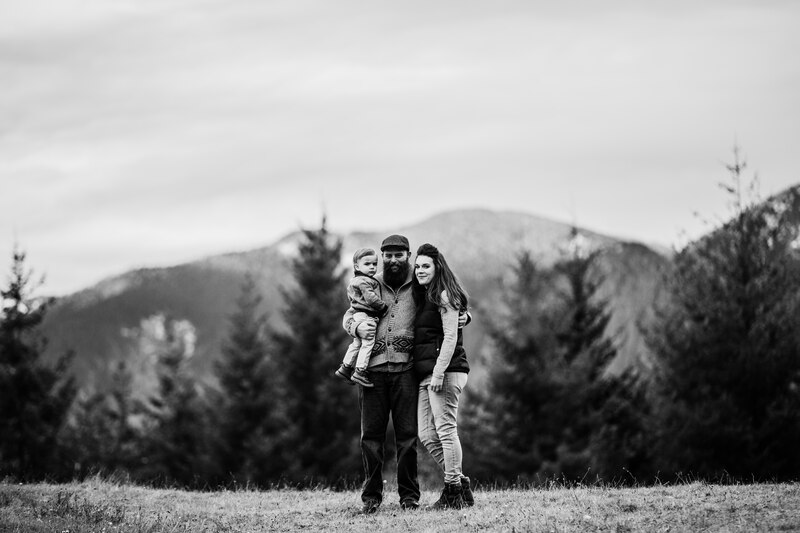 I wanted to take it slow and focus on my newborn. I did not hate my body, but it was not ideal. I weighed 127 in January 2015, according to the doctors when I first was weighed to check to see if I was officially pregnant. I have my measurements somewhere and I can reference that later. I also eat pretty well before then. I was working out to Piyo, but also working out with friends online through Zoom. I believe I went down to 155 lbs a few days after birth August 2015. I was about 163 lbs right before I gave birth. After a few months, I just stayed at 148 lbs. Breastfeeding helped a little, but as you can tell, it doesn’t keep it all off. 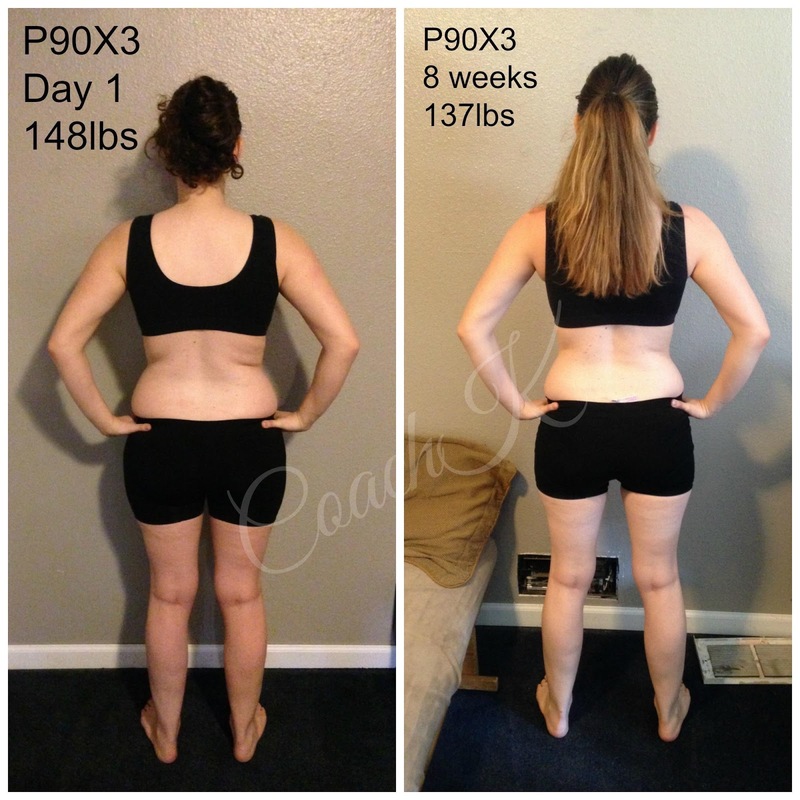 In Feb 2016, I decided to try P90X3. Man, was I in for a ride. This is more challenging than 21 Day Fix or Piyo. But so worth it! I work out 6 days a week, sometimes walk to the park, and occasionally miss a day. 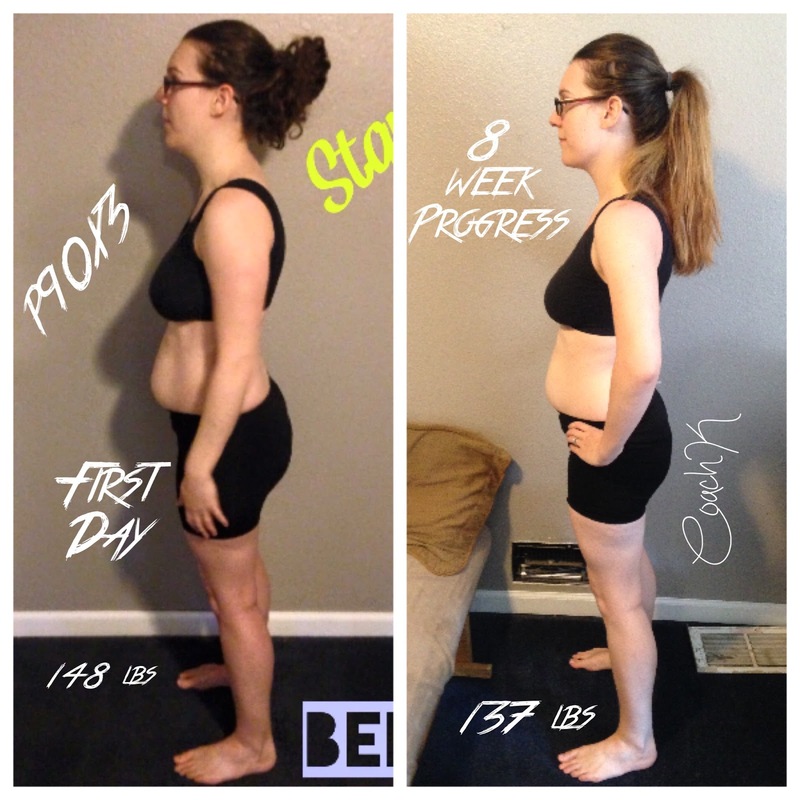 I have been so committed to this that I am so excited to see my results at day 91! I have lost track of which day I am on but I will be done with week 10 in two days! I will do a reveal post in the next few weeks! These photos below are just two weeks ago! I already feel and see much more progress in the last two weeks! Weight TODAY April 15, 2016: 134.0 !!!! Pounds lost: 14.8 lbs! in 10 weeks! Inches will be measured at the end and compared to the beginning. I am excited to share with you all of that. Thanks for the support and encouragement! Do you want help with your fitness journey? If you would like for me to help you in your fitness journey, I am a Beachbody coach who helps you find a program that fits your needs! 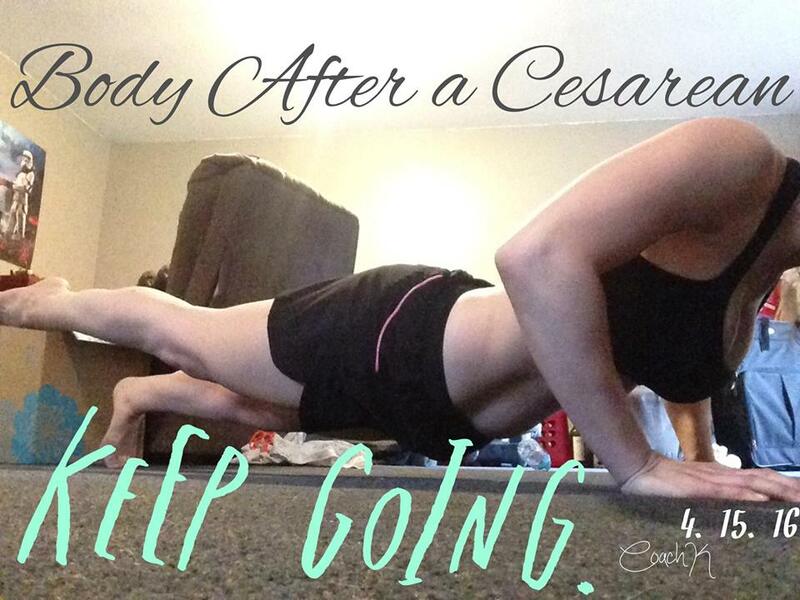 You get support, meal ideas, a facebook group to gain motivation from others like you, and a fitness program that gets you where you want to be. I totally get the busy mom thing and can help figure out ways to get it done with a baby. Comment below if you did the survey! Lets do this!